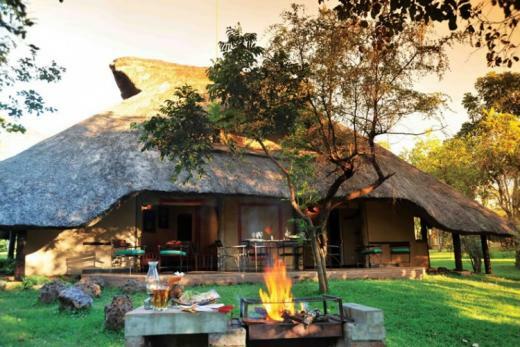 Situated at the edge of the Zambezi National Park just four kilometres from the mighty Victoria Falls Safari Lodge estate, offering the highest quality and best located two and three bedroom self-catering units in Victoria Falls. A bed and breakfast option is also available. A complimentary shuttle bus service transports guests to the Victoria Falls Rainforest and town centre (village market and Victoria Falls) on an hourly basis throughout the day. First shuttle bus departs at 07:45 and operates on an hourly cycle with the last shuttle bus departing at 21:45. It is approximately a 15-minute journey to the rainforest and town centre. 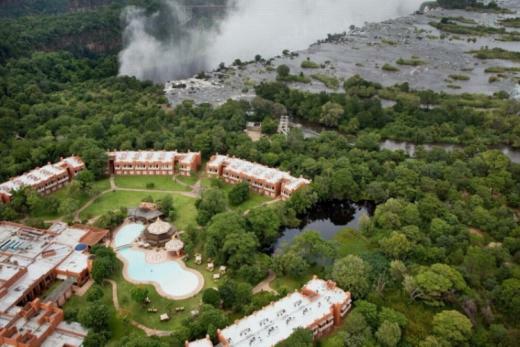 The AVANI Victoria Falls Resort is located on the edge of the eastern cataract of the Victoria Falls on the Zambian side and is just a short walk to the edge of the falls. This hotel, inspired by an African village, reflects the richness and diversity of the country's heritage and it captures the very soul of Africa. 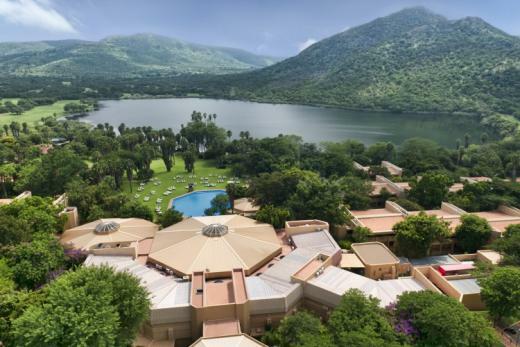 Adjacent to the Falls Entertainment Centre, this stylish, remote resort is 3 km from the David Livingstone statue and 4 km from the Victoria Falls. 4 nights from R27 391pps incl all meals & drinks + Helicopter transfers & more! This tiny, pristine island with its breathtaking coral reefs and ocean views is world-renowned for delicious seafood, gracious hospitality and exceptional diving * The 13 palm-thatched beach chalets are the ultimate in sophisticated simplicity, just steps away from the sea with indoor and outdoor showers, air conditioning, ceiling fans, mosquito nets, mini bar, satellite TV and tea/coffee making facilities, private plunge pool and hammock * Central dining area * Bar * Pool * Activities include diving, snorkelling, fishing, sailing, windsurfing, water skiing, tube rides, kayaks, bird watching and sunset cruises. 3 nights from R9 744pps incl breakfast, lunch & dinner daily & more! Indulge in our pristine accommodation with en suite bedrooms, lazily choose between our activities on offer. 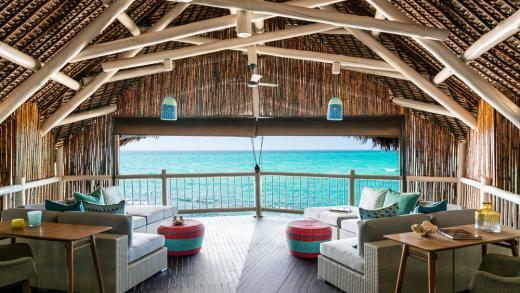 Our beachfront lodge in Mozambique is the perfect spot for carefree Family Holidays, Corporate events, Fishing, Honeymoons and Getaways. 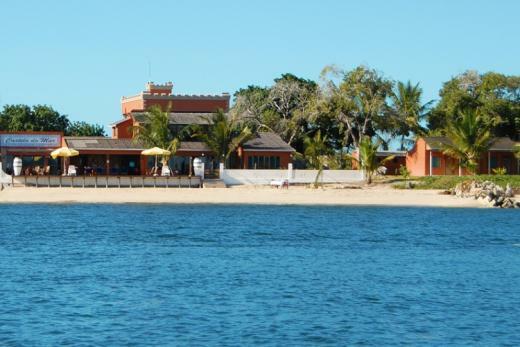 Castelo do Mar is situated on the water's edge at Linga Linga, the tiny peninsula that juts into the Inhambane Bay, Mozambique. Beach games, walks,Kayak,Gypsy Sailing and Hoby Sailing. 7 nights from R16 463pps incl breakfast & dinner daily & more! 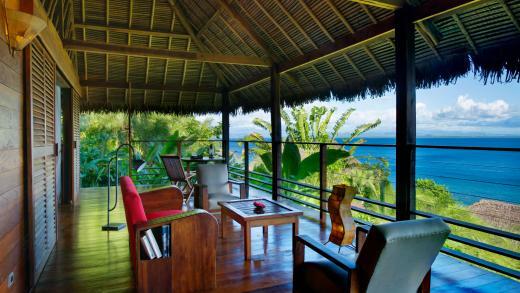 The Ravenala Attitude is a fresh, charming and welcoming resort on Turtle Bay. The hotel is situated on the North West coast overlooking the clear Indian Ocean waters and approximately 25 minutes from Port Louis. This luxury hotel offers excellent services and facilities like; a fully equipped fitness centre, spa, sauna, tennis courts, children swimming pool, kids and teens club and Wi-Fi. There is a particular emphasis on cuisine with 10 restaurants and 6 bars, from family friendly to adult-only including a Floating Restaurant. If you are looking for a more active break, Ravenala Attitude has paddle boarding, tennis, volleyball, windsurfing, floating bikes, diving, cycling and waterskiing. 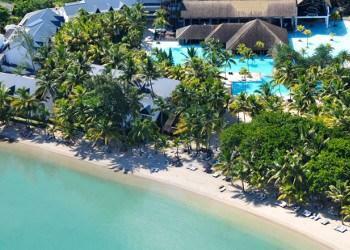 Mauritius : Charming and vibrant, the Casuarina Hotel is situated on the North-West coast of Mauritius. Casuarina features 94 room, 3 restaurants and bars, kids club, swimming pool, tennis courts, day spa and fitness club. Water sports include water skiing, glass bottom boat rides, snorkelling, kayaking, pedal boating and hobby cat sailing. Because we know that families coming on holiday to Casuarina are happy to relax altogether, the hotel proposes a various range of entertaining activities, suiting all tastes. 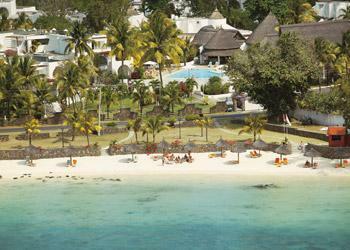 Charming and vibrant, the Casuarina Hotel is situated on the North-West coast of Mauritius. Casuarina features 94 room, 3 restaurants and bars, kids club, swimming pool, tennis courts, day spa and fitness club. Water sports include water skiing, glass bottom boat rides, snorkelling, kayaking, pedal boating and hobby cat sailing. Because we know that families coming on holiday to Casuarina are happy to relax altogether, the hotel proposes a various range of entertaining activities, suiting all tastes. 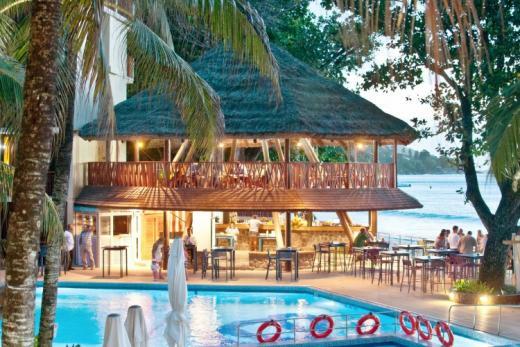 Coral Strand Hotel occupies a prime position on the famous Beau Vallon Beach on the North West side of Mahé Island. Each of the rooms features modern comforts like a mini bar on request, IPTV, phone, tea & coffee facilities, Laundry service and luggage storage room are available. Payable activities include diving, banana boat, snorkelling, jet skiing and helicopter rides. Coral Strand offer an international buffet breakfast, local and international meals throughout the day at the Trader Restaurant. Romantic gourmet dinners can be arranged straight on the beach with food specialties to remember. 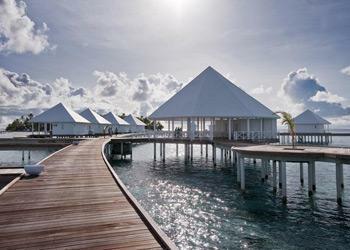 Maldives : Sun Island set in the magnificent island of Nalaguraidhoo, will capture your heart with its exotic tropical flowers and beautiful greenery in the gardens that takes you to the purest of stunning blue sapphire lagoons. Located along the islands beautiful beaches are the choice of beachfront super deluxe, deluxe or over water bungalow rooms. Sun Island set in the magnificent island of Nalaguraidhoo, will capture your heart with its exotic tropical flowers and beautiful greenery in the gardens that takes you to the purest of stunning blue sapphire lagoons. Located along the islands beautiful beaches are the choice of beachfront super deluxe, deluxe or over water bungalow rooms. 7 nights from R28 408pps incl breakfast + dinner + Sunset cruise & more! Paradise Sun is discreetly tucked away on the North Eastern side of Praslin Island. 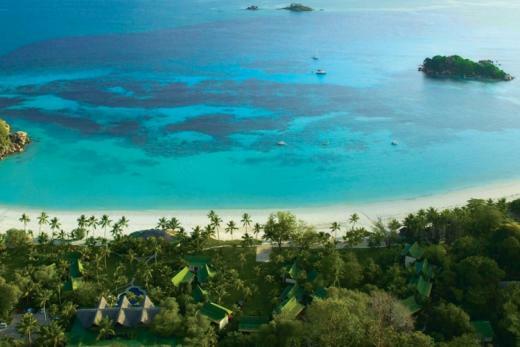 The hotel is a Seychelles gem, embraced in the warmth of the Indian Ocean. The aquamarine waters that stretch towards an endless horizon will float your troubles away. Our lush lawns and tropical gardens will delight your eye with their beauty. The hotel provides rooms constructed in Creole architecture for couples and families, both types are fully equipped with modern amenities for guests comfort. The hotel offers a mini fridge, tea & coffee making facilities, concierge, foreign exchange desk, Wi-Fi, LCD TV, spa, swimming pool, salon, restaurants and bar. The resort also has a 5-star PADI Dive Centre on the premises, while canoeing, pedalos and windsurfing are all complementary. Go snorkelling, scuba diving or simply enjoy a boat cruise around the islands. 3 nights from R14 700pps incl all meals & soft drinks + kids under 5 years stay & eat free when sharing with adults! 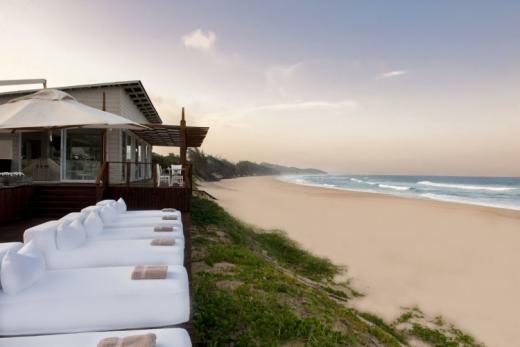 The White Pearl Resort offers the ultimate in barefoot luxury with elegant simplicity at this exclusive beach resort set in the dunes of the untouched shores of southern Mozambique. On a magnificent stretch of coastline, tucked behind casuarina trees, the resort promises you the jewel of the Indian Ocean. There are 22 exquisite private pool suites surrounded by nature with covered decks, outdoor showers, air conditioning, lounge area and bedroom. 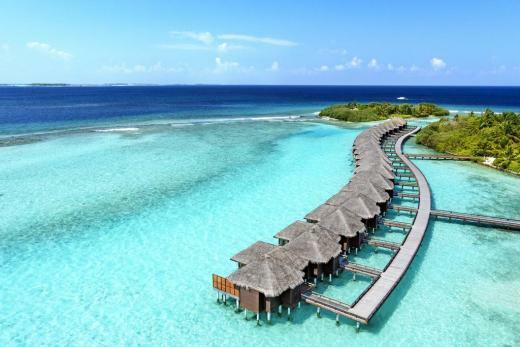 Thudufushi is the ideal resort to start discovering the Maldives in a centre of excellence, where every detail has been carefully selected to make your journey unforgettable.